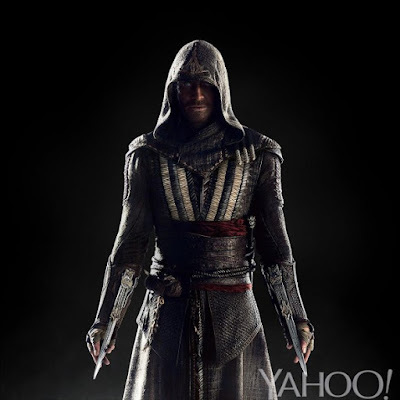 Check Out The First Official Image of Michael Fassbender in 'ASSASSIN'S CREED'! 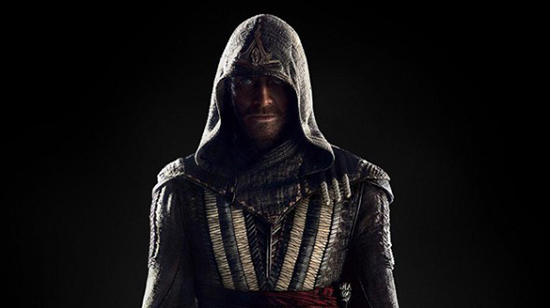 20th Century Fox have revealed our first official look at Michael Fassbender in the upcoming big screen adaption Assassin’s Creed. Fassbender plays Aguilar a 15th-century Spanish Assassin & Callum Lynch, an original character who never appeared in any of Ubisoft's Assassin's games. The movie is believed to focus on new characters that fit into the greater games mythology. The movie also stars Marion Cotillard & will be directed by Justin Kurzel. The movie hits theaters worldwide December 21st, 2016. Hit the jump for the details. Synopsis: "Through a revolutionary technology that unlocks his genetic memories, Callum Lynch (Michael Fassbender) experiences the adventures of his ancestor, Aguilar, in 15th Century Spain. Callum discovers he is descended from a mysterious secret society, the Assassins, and amasses incredible knowledge and skills to take on the oppressive and powerful Templar organization in the present day"
I'm reading: Check Out The First Official Image of Michael Fassbender in 'ASSASSIN'S CREED'!Tweet this!